Fun for all members of the family and all ages. During this fun interactive workshop you will experience what a day on a farm is really like. Meet and feed all the animals, horses, ponies, donkeys, sheep, goats, chicken, pigs, ducks, rabbits, pigeons, geese and more. Learn how to groom and walk the horses, milk the sheep and goats and join in with all the daily farming activities. Always wanted to learn how to model with clay or paint your own pottery? Looking for a fun activity to do with friends or kids? Then look no further! 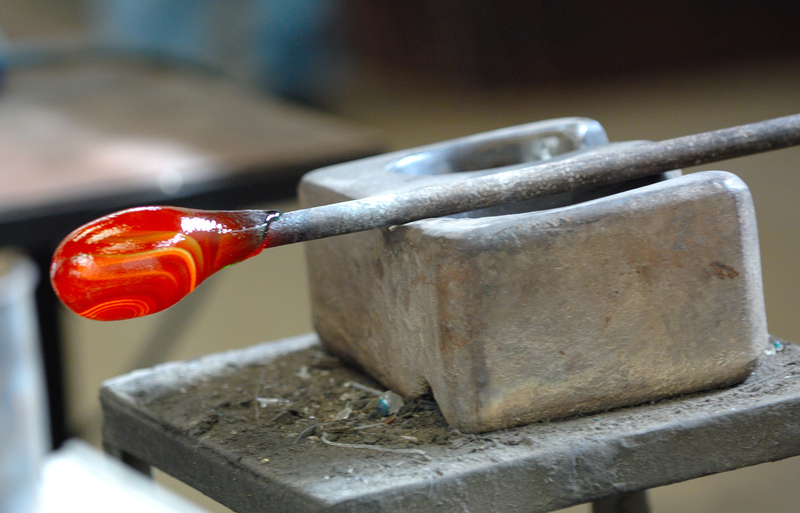 We offer workshops for children and adults alike. Once your project is ready, painted items are glazed and fired and returned to you a few days later. Spend the morning or afternoon with friendly ponies to experience a wonderful day filled with lovely memories that will last forever. Experience what it would be like to have your own whilst discovering the beautiful countryside of Gozo. 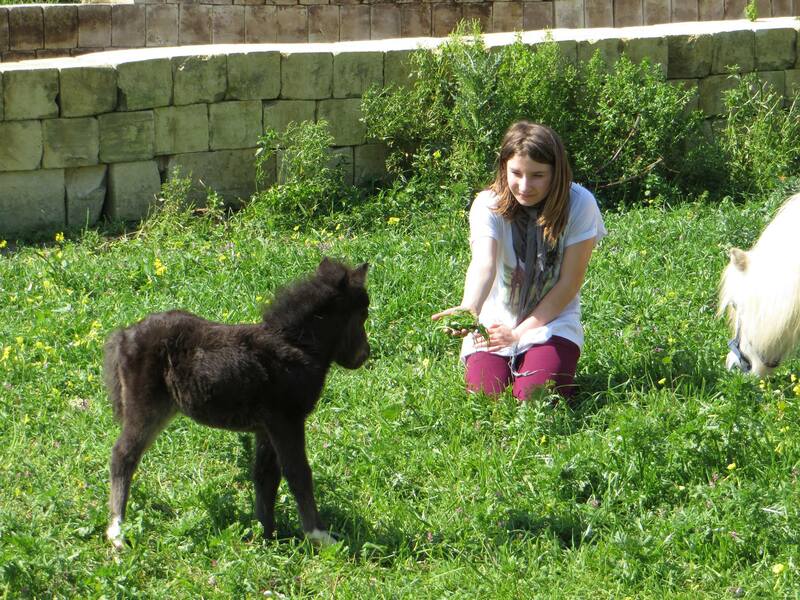 Practice getting ponies ready and enjoy relaxing and walking with the around the beautiful valleys of Ramla. You will be accompanied by an experienced handler and guide, stopping for refreshments along the way. 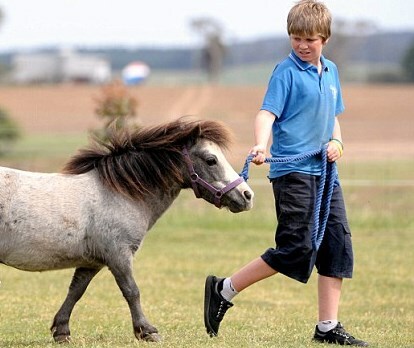 These affectionate ponies are lovable and easy to manage for all ages. 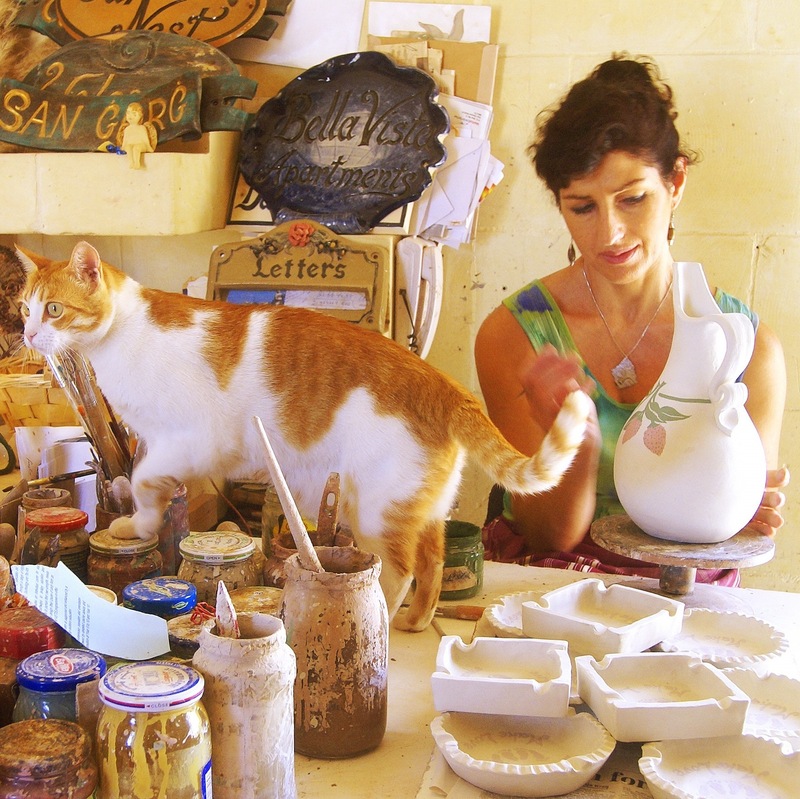 This is the only crafts village in Gozo where various crafts are created. Some of the crafts found within this village include hand-made lace, hand-knitted cotton or woolen sweaters, silver filigree, pottery, leather products, blacksmith items, stone decor and blown glass. One can observe these artisans at work before purchasing perfect souvenirs and gifts to bring back home to family and friends. 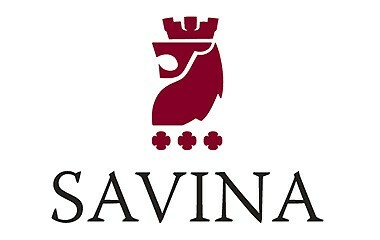 The Savina Creativity Centre is definitely a feast of all senses. Savina Creativity Centre is actually one part of the Magro Food Village. You can choose to experiment the whole shebang, which includes a tour of the tomato processing plant, the dairy and cheese making centre and the artisan workshops , as well as watch traditional crafts being made , listen to lectures being given on the nutritional values of Maltese cooking, attend hands- on cooking lessons with professional chefs and sample examples of locally-produced wines. Savina’s delicacies are made from recipes passed down from generation to generation in the Magro family, from qaghaq ta’ l-Ghasel (honey rings) to sundried tomatoes, from carob syrup to pate, from infused vinegar to various kinds of chutney, and from home-made pasta sauces to honey infused with orange or lemon, they all look divine!! These are all truly first-class quality local specialities most of which are produced in the onsite kitchen.